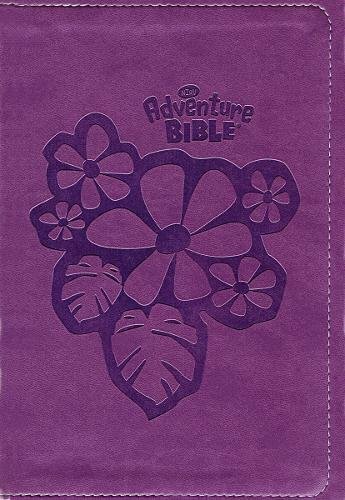 Do you want to take your kids on an adventure through the Bible? The bestselling The NIrV Adventure Bible® for Early Readers will get them excited about God?s Word! 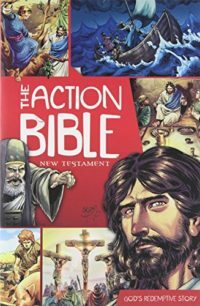 Kids will be captivated with the full-color features that make reading Scripture and memorizing their favorite verses engaging and fun. Along the way they?ll meet all types of people, see all sorts of places, and learn all kinds of things about the Bible. Most importantly they?ll grow closer in their relationship with God. 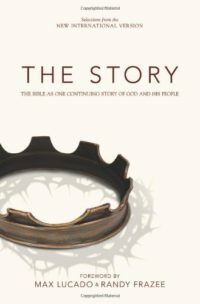 This edition includes the complete New International Reader?s Version (NIrV) which is written at a third-grade reading level and based on the bestselling New International Version (NIV). 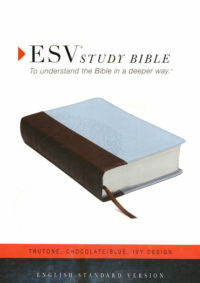 The NIrV is perfect for children learning to read and explore the Bible for the first time on their own.